The government-owned department of Staff Selection Commission is carrying out a combined graduation level selection and those eligible for the vacancies, applied for the job opportunities this year. Recently, the Staff Selection Commission advertised about Tier 1, Tier 2, Tier 3 exam. The 3 tier exam will select the suitable candidates. 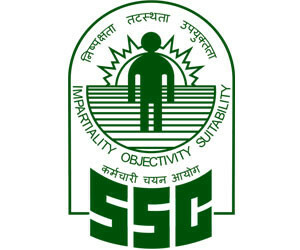 The Staff Selection Commission (SSC) is about to disclose the crucial details subjects, repeated questions in the exam through the means of SSC CGL Tier 1 to Tier 3 Exam Pattern. Kindly, get in touch with the official website authenticated for the communication purpose and to download to start studies. 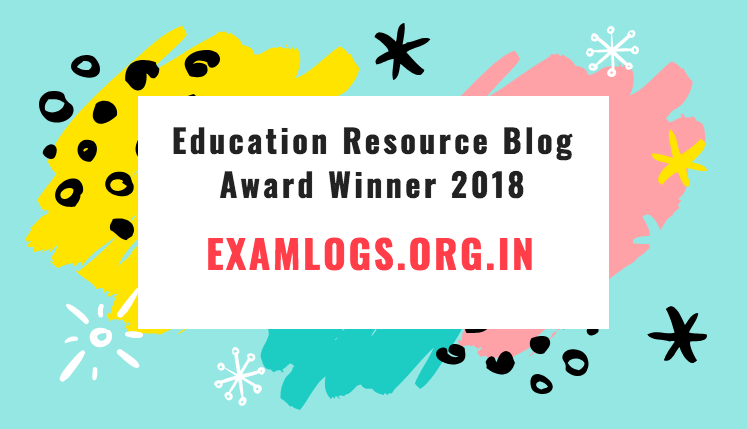 Click here to get more information and latest updates on SSC CGL Exam Scheme 2018 of the selection process.